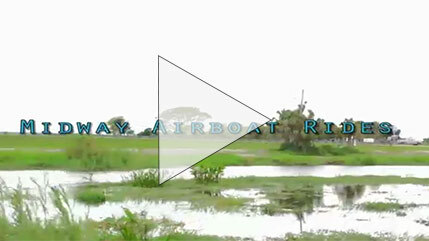 Come to Midway for an exciting airboat adventure! 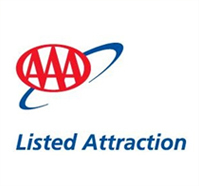 Come experience an exhilarating adventure on the legendary St. Johns River! 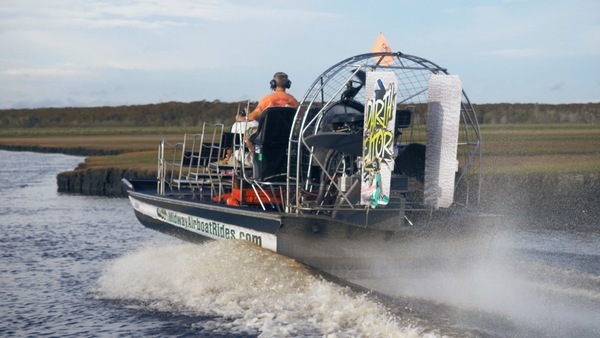 We offer Central Florida airboat tours, given by U.S. Coast Guard Master Captains on one of our custom airboats. All our boats are U.S. Coast Guard Inspected and Certified. The river is a natural paradise teeming with wildlife and native vegetation. While you’re here you’ll have the chance to see Florida alligators, bald eagles, otters, blue herons, and other wildlife. 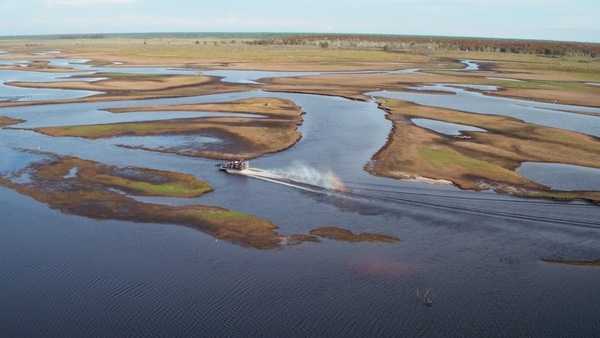 Airboat Rides at Midway combines the beauty of nature with the thrill of an airboat adventure! Many people love our pet pig Porkchop! He’s a cute, lovable pig that loves to nap and lounge around by the water. He even has his own Instagram! He loves our customers, so make sure you come say “hi” to him while you’re here! To read more about Porkchop and our other pets visit our Animals page. Follow Pork Chop on Instagram! 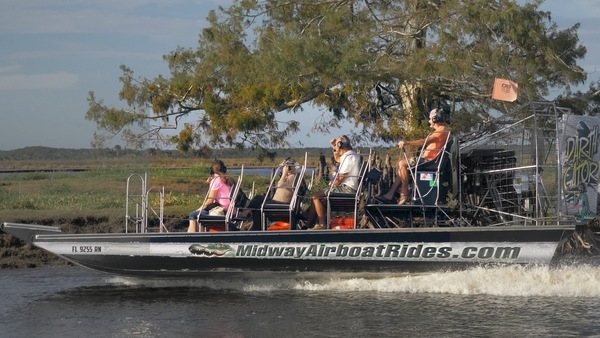 Thank you for visiting Airboat Rides at MIDWAY's website! We would love to hear from you! What an amazing experience! We decided to take an air boat ride while on holiday but we're a little unsure on which company to go with, after some research we went with 'airboatrideatmidway'. It was mega, Captain Mike was the guy in charge who was very knowledgeable of the area and experienced in driving the air boat. We saw numerous alligators some monsters in the 10ft range and got within a couple of meters of them! Loads of wildlife; turtles, bald eagles, herons and a rare owl. 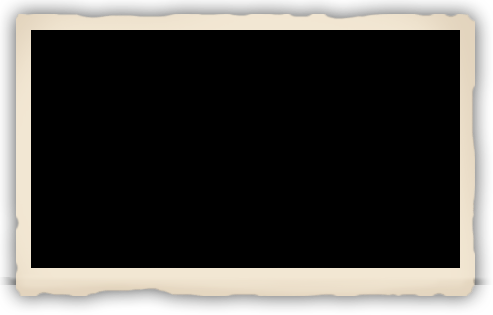 Thanks for a great trip. Our Captian Matt showed us a great time on the water this is a must do. The kids had a blast! We took the airboat ride from Midway on the recommendation of a relative and were not disappointed. Matt, our captain, was very personable and knowledgeable. Our tour was shortly after Hurricane Matthew, so the water was higher than normal. We saw 8 - 10 'gators and TONS of birds. And we got to hold a 2-year old 'gator. Very cool!!! Vacation in Titusville every spring and my wife and I try to get here ever time we go. Seeing the bald eagles and alligators is truly breath taking. Love this place and the pot belly pig that greets you inside!! Came here for a day out with the family. We journeyed a long way to visit the Everglades for an airboat ride last year but I feel like the Airboat Ride At Midway was way better! The airboat ride itself was amazing, we explored the Indian River, the Cyprus Groves and the reeds. We saw a mid size alligator on the journey which was amazing.